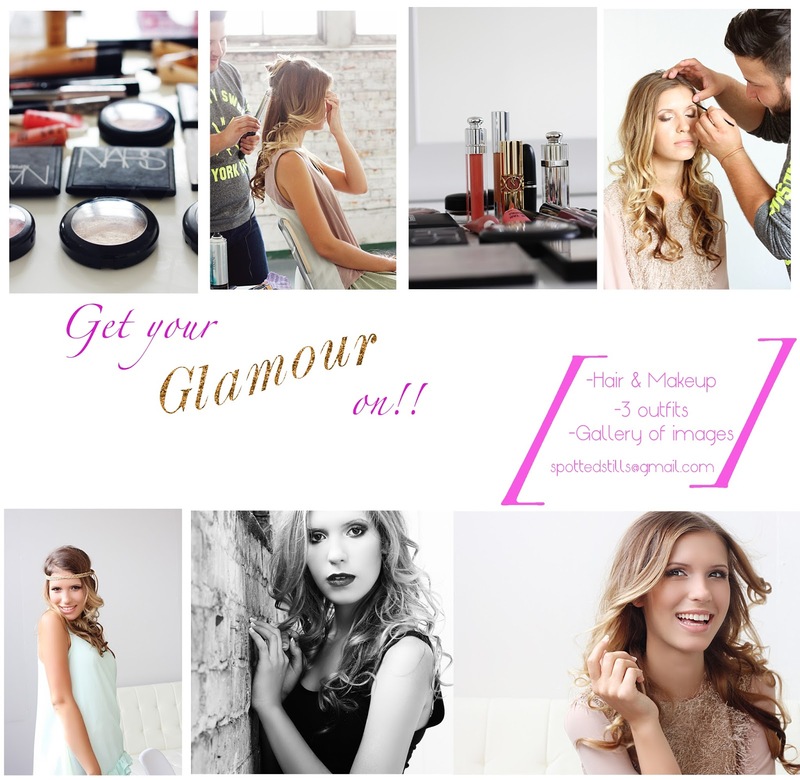 Get your glamour on! 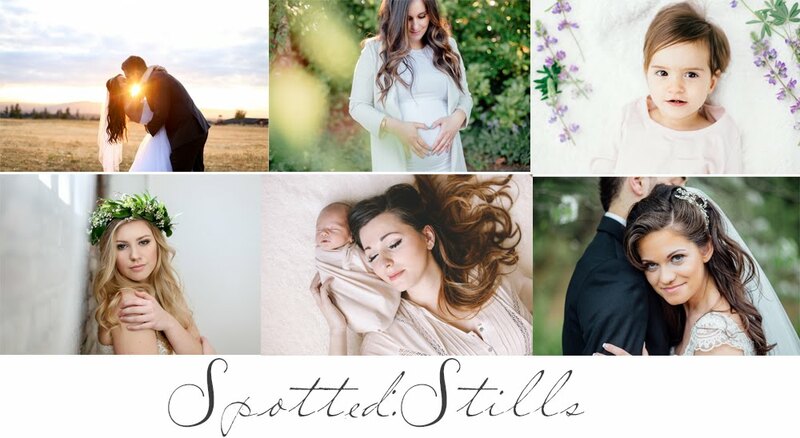 Now offering glamour sessions for those who want a little va-va-voom in their life! Makes great wall portraits and gifts!